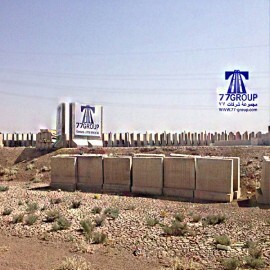 “77 Construction Contracting & Trading Co.”, following its establishment in 1998 in Iraq, developed to be a reputable big company in a very short period of time, by successfully completing every contract undertaken in various construction projects. 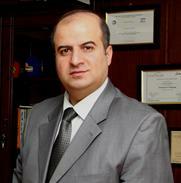 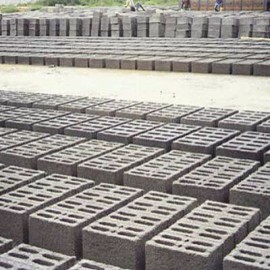 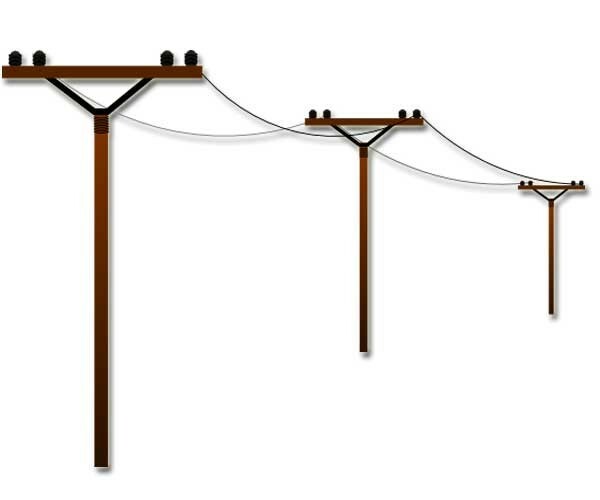 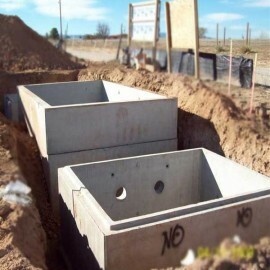 Roads, bridges, hydraulic structures, production of precast concrete units and various other infrastructure projects. 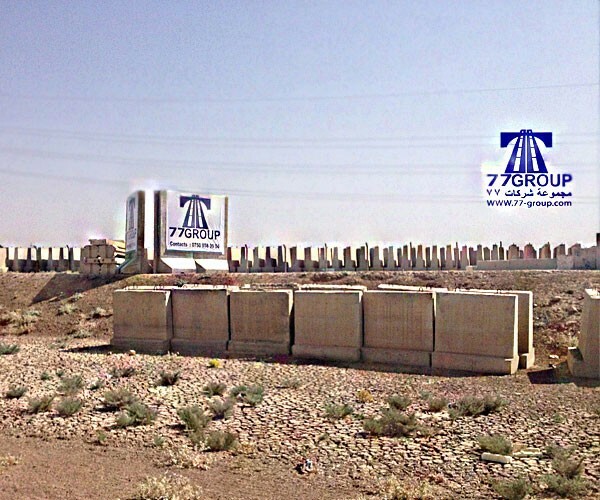 ”77 Construction Company” has become one of the few companies in Iraq specialized in construction of roads, road junctions, bridges, asphalt pavement, production of precast units as well as fresh concrete. With years of experience behind in production and installation of precast concrete units as well as in concrete structures of every kind, the highest quality in our works is permanently guaranteed. 77 Construction motto is to achieve a permanent quality and timely completion of the contracts undertaken. 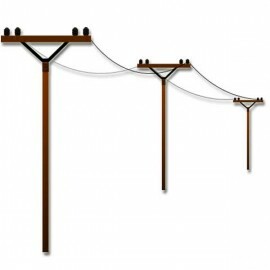 There has been no record of unfinished contract due to our default so far. 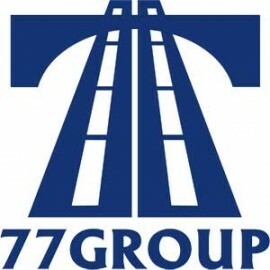 The product lines that the “77 Construction” presents include earthworks, roadwork, asphalt production, construction of bridge&viaducts, prestressed concrete beam production & installation, production of various precast concrete units such as T-Walls and other force protection barriers, production and installation of concrete modular buildings, production of crushed aggregates, as well as providing construction management services. 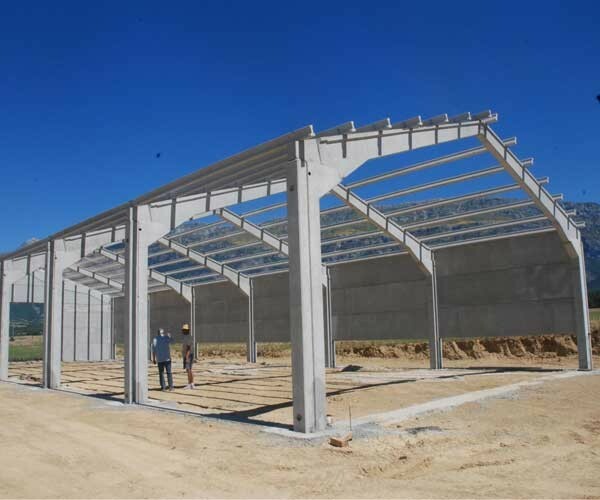 PRECAST PRESTRESSED OR POST TENSION GIRDERS WITH DIFFERENT LENGTHS FROM 8 M LONG TO 40 M LONG DESIGNED AND MANUFACTURED ACCORDING TO THE LATEST SPECIFICATIONS .